Providing Real Estate Services to Home Buyers and Sellers in the Hancock County Area! 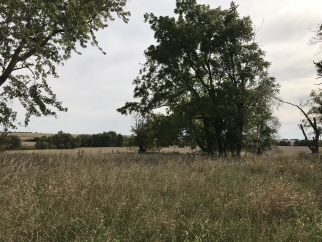 Two connecting wooded parcels totalling 4.62 acres featuring an older barn, a quaint, older one story home , rural water on a paved road. All with a beautiful view and wonderful building sites! "A name you can trust."